Pick up point: Please take your voucher/confirmation to the CITY CRUISES ticket booth at a pier of your choice to exchange your voucher for the Hop-on-Hop-off Pass. Important info: You should arrive at least 15 minutes before departure time.Passenger numbers are difficult to predict each day and can vary on account of public holidays, weather conditions events, etc. 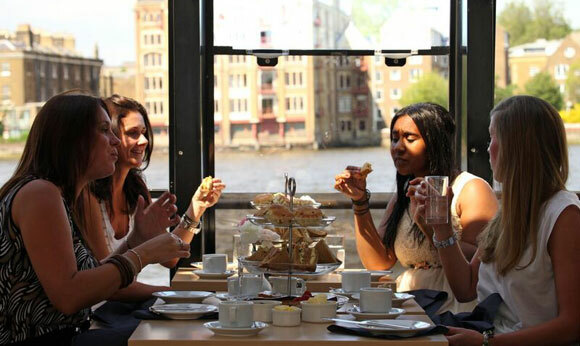 City Cruises cannot guarantee that you will get the sightseeing sailing that you have booked – please ensure that you arrive in reasonable time.All boats have seating and are fully heated.All boats offer open space areas with great views. Many have open decks offering an elevated view.No bikes are allowed on board.Free live commentary is in English on each Sightseeing cruise.Free audio guides are available in 8 languages: Italian, French, German, Spanish, Chinese, Russian, English and Japanese.Disabled Access: All piers and RiverLiners are accessible to wheelchair users.In order to gain entry you must present a printed copy of your voucher. 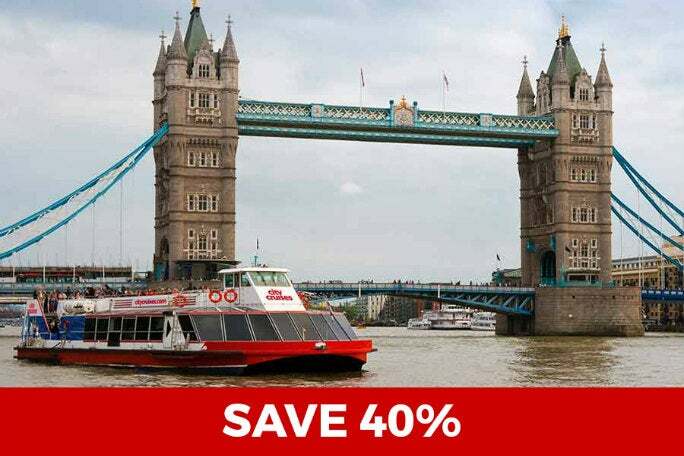 See and experience the sights and splendour of this great city from the relaxed comfort of a modern, all-weather, wheelchair-friendly, City Cruises RiverLiner™ with open upper deck and spacious lower saloon with panoramic windows. During your cruise you will have live commentary from the experienced crew giving you lots of insights you wouldn't find in the guide books. Greenwich, Maritime Museum, Cutty SarkAll RiverLiners are equipped with two bars providing light refreshments, snacks and, drinks .